Although many Midwest Dog Crates have a divider panel included, some are sold separately and some people have just misplaced the item. 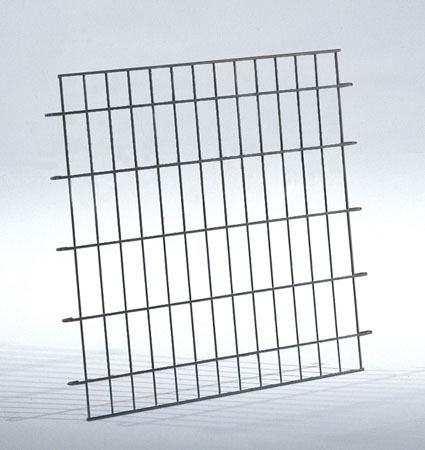 We offer a range of divider panels for a range of Midwest Dog Crates. Divider Panel: Midwest Fold and Carry Crates Divider Panel for Midwest Fold and Carry Dog Crates such as Life Stages Single, Double and Ultima and Better Buy crates. 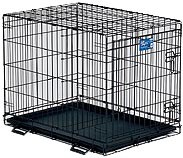 Fits models 24" - 48"
Divider Panel for Midwest 37" Wide Big Dog Crate - Cuts Housebreaking Time in Half! Fits Models 1154, 1154N, 99, 99N and SL54DD. Divider Panel for Midwest 1154U Big Dog Crate - Cuts Housebreaking Time in Half! Folding Crate Dividers, iCrate Divider Panel, Drop Pin Crate Dividers, 1154U and Giant Crate Dividers. 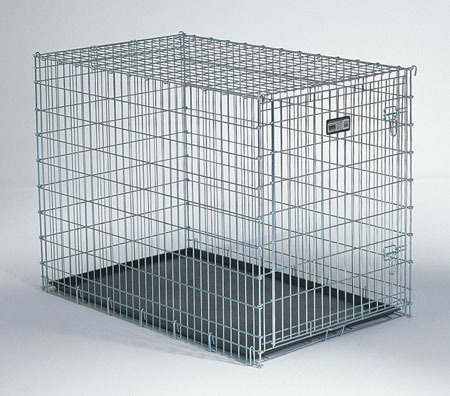 We carry a selection of dog crate dividers for different crate models. Please scroll down the page to locate the Midwest dog crate divider for your crate. These dividers are for Midwest crates only. The guide below will take you to a particular product for that model or series of crates. For example, where you see 5xx it wil take you to the divider panel that fits these crates. Please note that the divider panel is sized based on the length of the crate. NOTE: Divider panels are different between the iCrate and Select crates and other Midwest Folding crates in sizes 36" or smaller. See below for a complete list of compatible crates.